1908: Operated as The Crystal Theater, Moscow’s opera house. 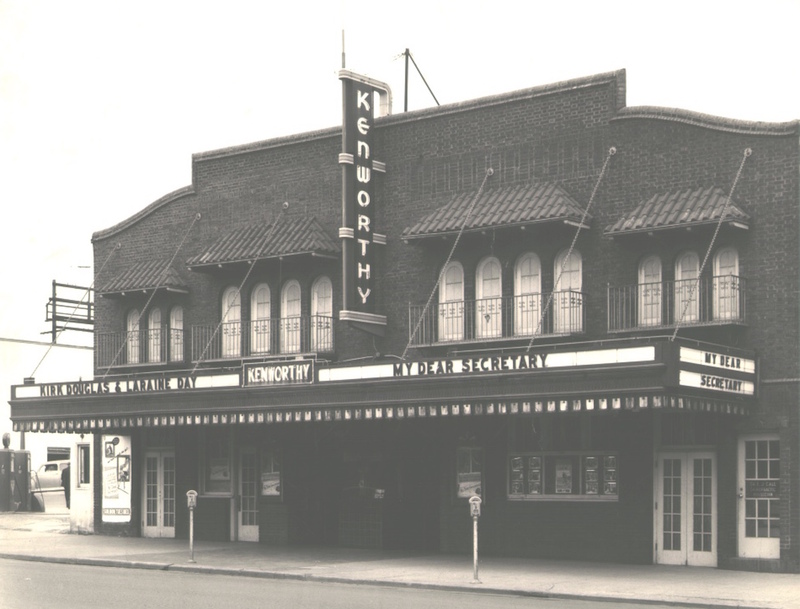 1926: Milburn Kenworthy purchases the theater and names it the Kenworthy Theater. The public theater opened on January 4th. 1927: The theater is used for vaudeville and other dramatic productions. It features a full but shallow stage with proscenium and fly space By placing a screen in front of the stage and projection booth at the back of the balcony, the theater could also show silent films. To enhance this experience, Milburn Kenworthy purchases a Robert Morton theater pipe organ to accompany the silent films. In 1936 the University of Idaho took ownership of the organ. After being restored, the organ was moved to the University of Idaho Auditorium, where it resides to this day. 1928: The original brick structure was enlarged twenty feet to the south. 1949: A new terracotta tile façade is installed. The theater also enlarges the marquee. By now, the Kenworthy is Moscow’s premier movie theater. 1979: The stage is converted into a coffee house (Cafe Libre.) Additionally, the facility is connected to an adjoining bookstore, the newly opened BookPeople of Moscow. Movies and stage acts are not shown. 1980s: The stage is converted to an office and apartment. The theater also houses the Kenworthy Family trust offices. 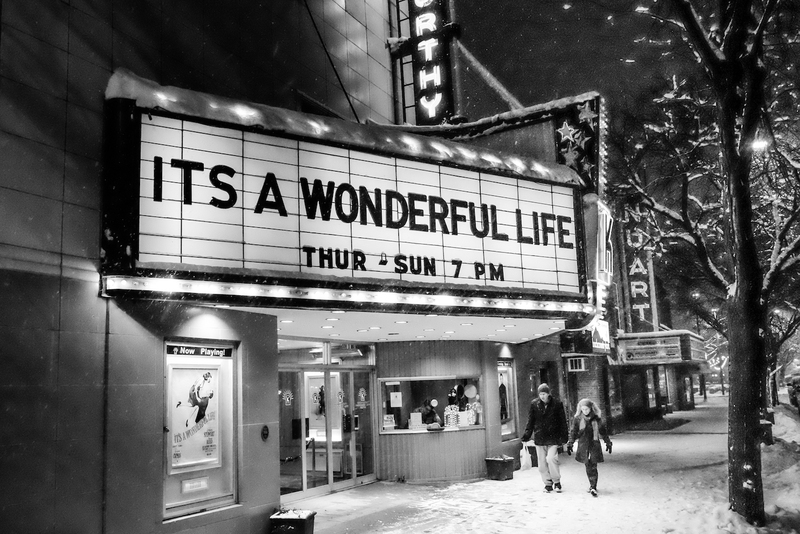 Late-1980s: The theater is leased to theater chain, Carmike Cinemas. Moscow once again enjoys a downtown movie house. 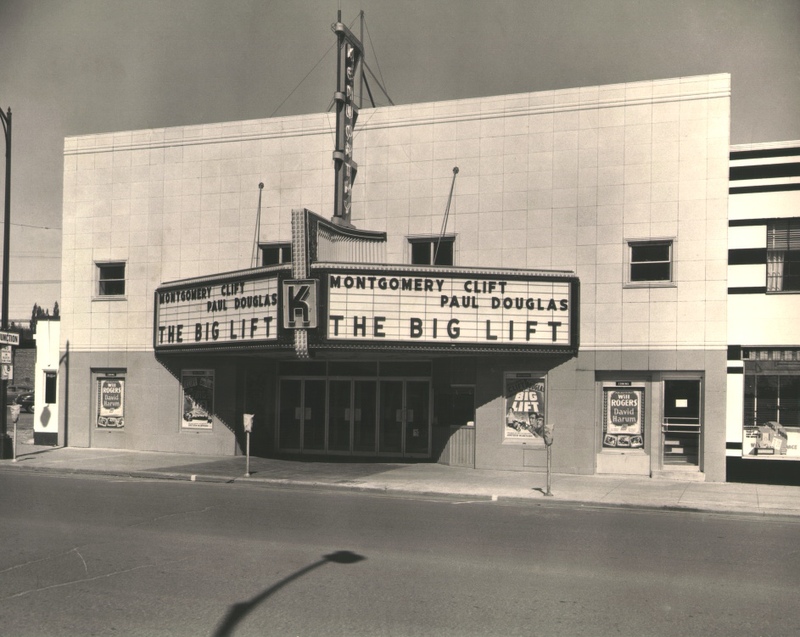 1999: The Kenworthy family gifts the theater to the Moscow Community Theatre, Inc. on December 31. 2000: The non-profit organization, Kenworthy Performing Arts Centre, Inc, is formed. The organization begins restoring the theater. On November 2, live theater returns to the Kenworthy after a 75-year absence. Moscow Community Theater presents Little Shop of Horrors, complete with the original Broadway puppet, Audrey. 2000s: Major renovations include installation of ADA restrooms, marquee renovations and stage expansion. 2012: Renovations include new bathrooms, paint, and sidewalk renovation. 2013: Digital projector funds raised and conversion complete.